Prophylactic treatment of angina pectoris. Isomonit 60mg Sustained Release tablets are not recommended for the management of acute attacks of angina pectoris. 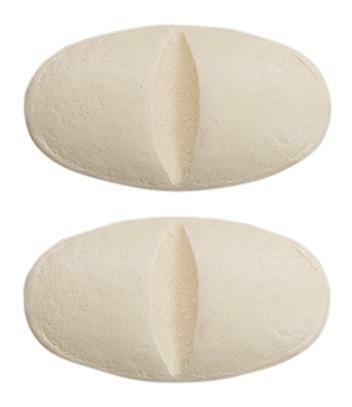 Oval tablet with a cream coloured film coating and half scored on both sides.